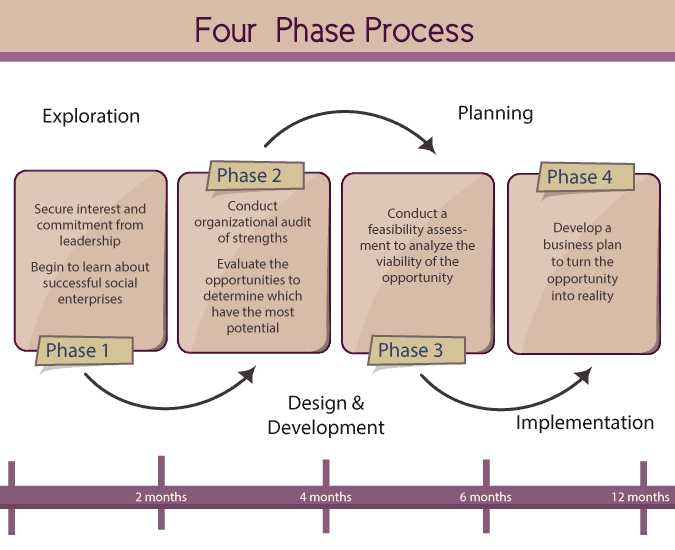 The best social sector feasibility studies provide organizations with a “go/no-go” decision. Because the toughest part of a feasibility study is making the actual decision, we start with determining what is most important to the social sector organization (e.g. revenue, mission alignment, ease of implementation). Once this step is completed, we conduct analysis at a high-level of the market, competition, and organizational fit. Based on the decision criteria, it is typically easy to interpret whether or not the idea or venture is feasible.